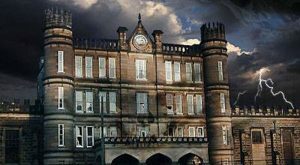 There are a number of places in the Mountain State primed for spotting a ghost (here are 11 of them). 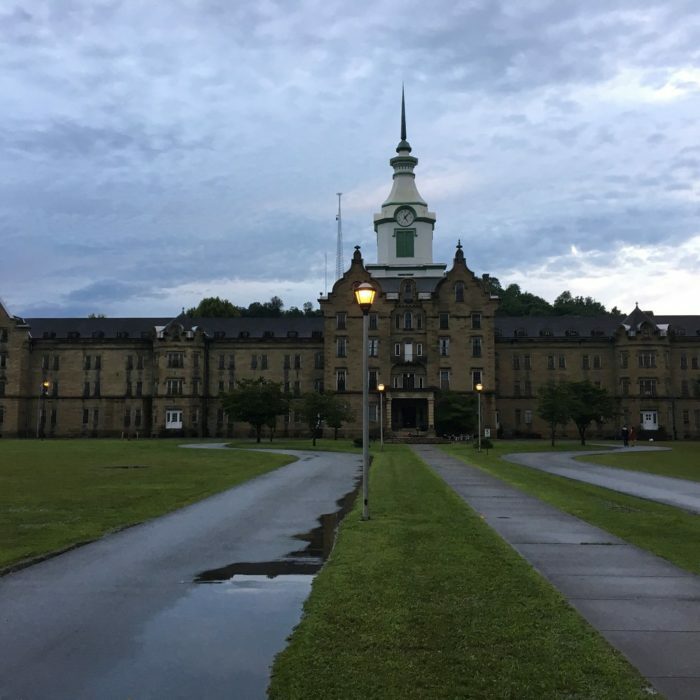 However, none is more prominent, accessible, and known for its notoriously trapped spirits of past residents than the building most West Virginians grew up calling the Weston State Hospital. 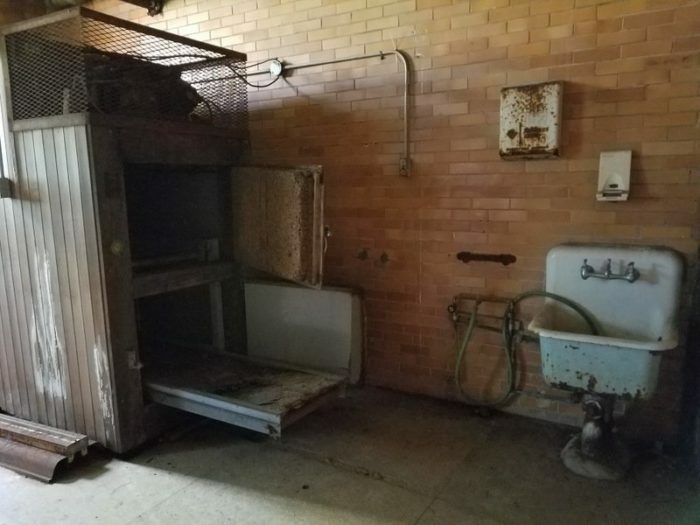 During a period of 130 years, from 1864 to 1994, it's likely that hundreds of thousands of patients passed through these doors, many of whom didn't make it out alive. 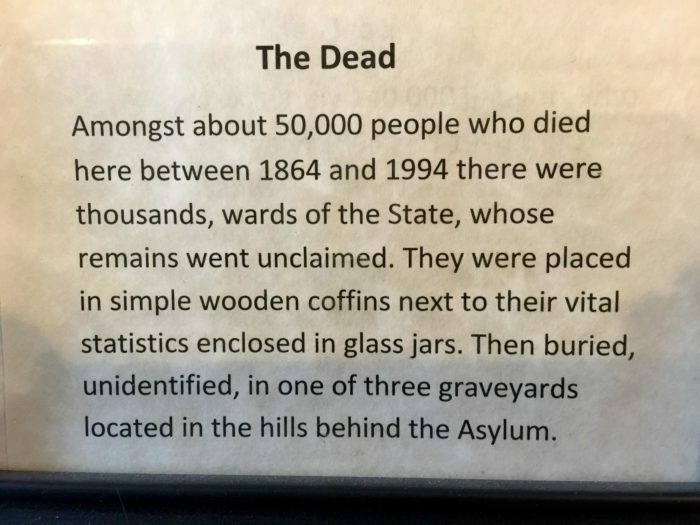 Whether they spent their entire lives trapped inside a locked room on one of the halls that contained a patient ward, or died elsewhere in this psychiatric hospital, it's believed that many souls remain trapped here for eternity. 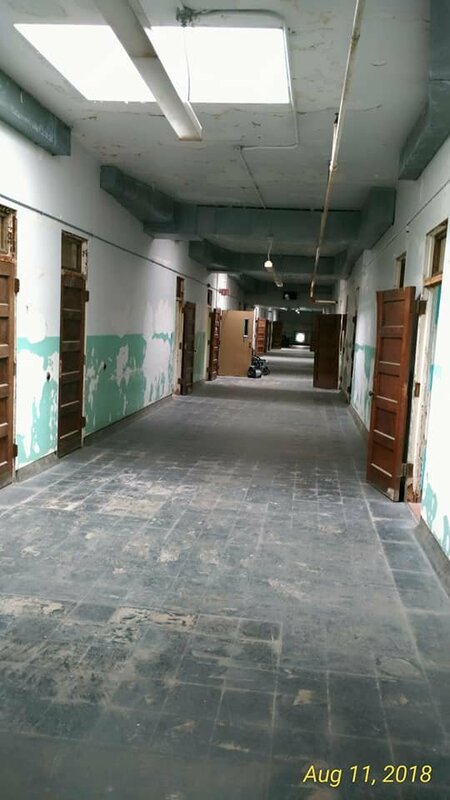 In spite of the best efforts of many of the employees and caregivers at Weston State Hospital (now officially called the Trans Allegheny Lunatic Asylum since it has opened for tours), the conditions here are said to have been deplorable. 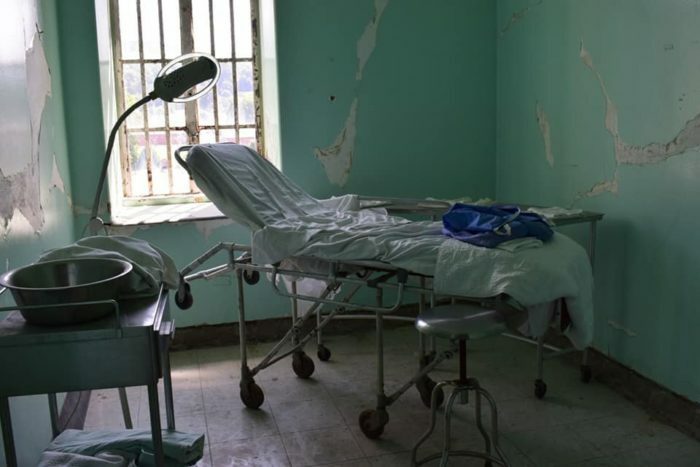 Additionally, the facility was one of the first places in the country to experiment with lobotomies. Other regularly practiced treatments included giving patients high doses of insulin to induce a short coma, and electroshock therapies. 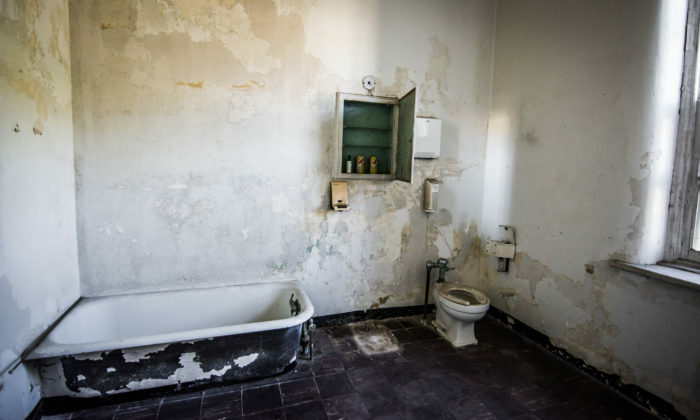 It's said that many of the hardest to handle patients were simply locked in their rooms for containment. 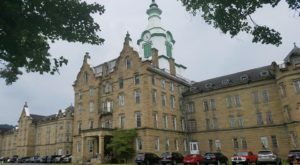 The hospital closed in 1994, and in 2007 it was purchased at auction by a West Virginian who hasn't torn it down to redevelop the land. 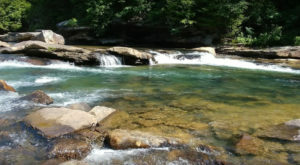 Instead, it's preserved as much as possible in the very state in which it was purchased. 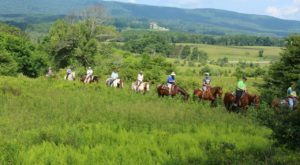 Community events happen here throughout the year, and so do tours. 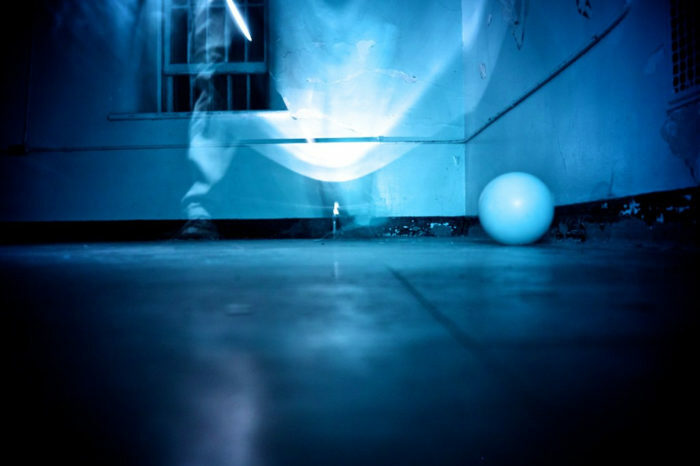 You can take a tour during the day, or — if you're brave enough — there are hair-raising paranormal tours after dark. 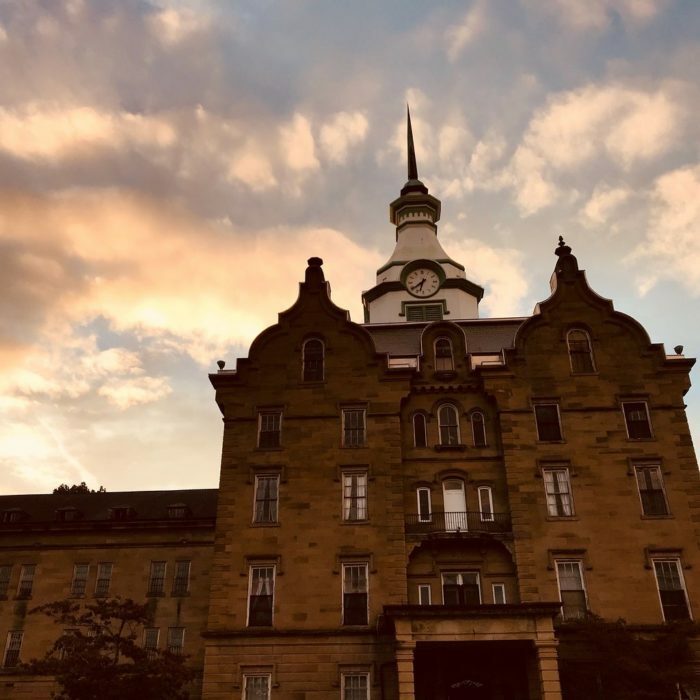 The ghost tours at the Trans-Allegheny Lunatic Asylum are not for the faint of heart. 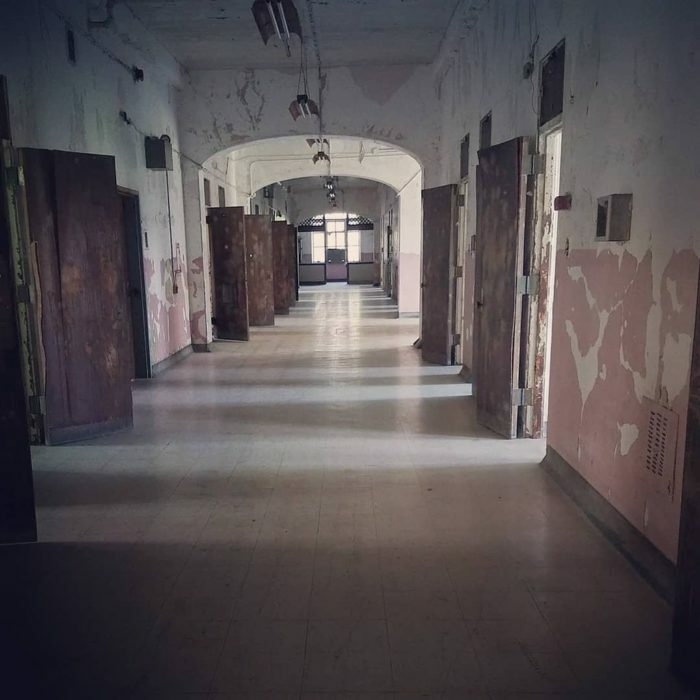 But if you have what it takes to explore this creepy, haunted facility after dark, then there are several tour options available (all require advance reservations). 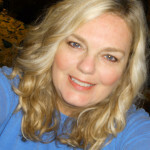 If the darkness is just too overwhelming, there are daytime paranormal tours too. 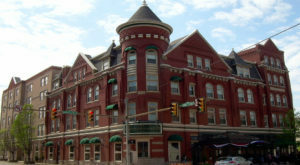 Ghost hunters travel from the world over to explore this building. 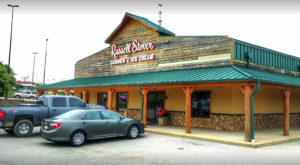 Tours range from 30 minutes to overnight ghost hunts that last up to 8 hours and even let you explore the facility unguided after a short introductory tour. New buildings have recently been added to the Main building tours. They include the Medical Center, Forensics building and Geriatrics building. 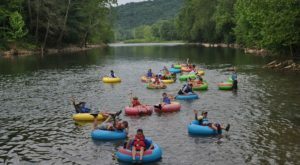 Tour pricing varies. See the official website for more information. 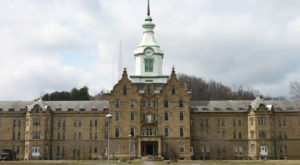 The Trans-Allegheny Lunatic Asylum (formerly the Weston State Hospital) is located at 71 Asylum Dr., Weston, WV 26452.